"30 And you shall love the Lord your God with all your heart and with all your soul and with all your mind and with all your strength.’ 31 The second is this: ‘You shall love your neighbor as yourself.’ There is no other commandment greater than these.”"
We are called to love God and to love our neighbor. Our Commandment Banners are inspired by this message from Mark 12:30-31 and are designed to remind us of the Lord's command when we set foot in His house. These banners come in your choice of fabric or vinyl in any size and we can add your church name or logo free of charge. Looking for a different color? 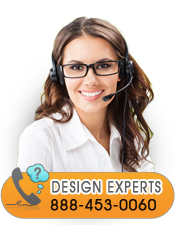 Our expert designers will work with you to make sure you are fully satisfied. Banner proofs are sent next business day on all custom orders.